Massimo Vignelli, an acclaimed graphic designer whose works include the original American Airlines logo, the Bloomingdale’s “Brown Bag,” and a rather controversial 1972 NYC Subway map (whose design inspired many other city’s subway maps, including our own CTA map here in Chicago), died last week at the age of 83. 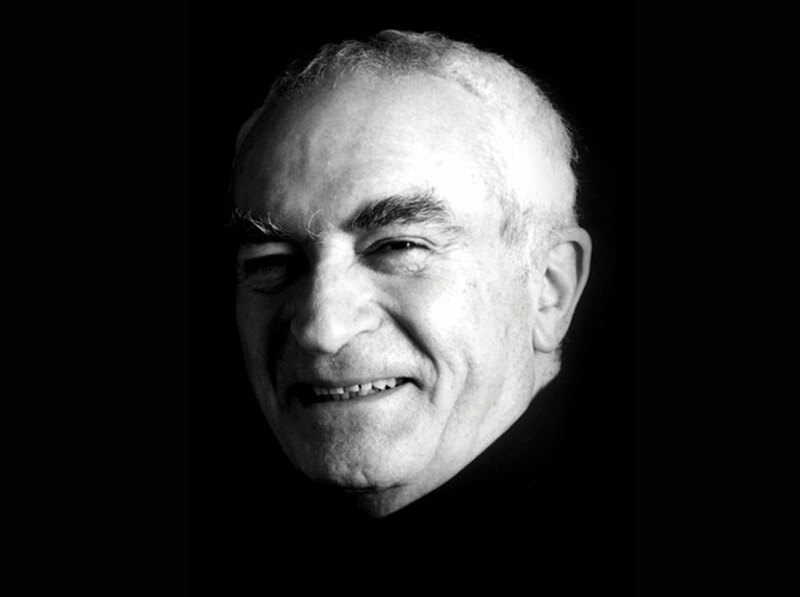 Inarguably a legendary graphic designer in his own right, Massimo Vignelli is held in as high esteem as other legendary designers like the late Paul Rand or the late Saul Bass. Vignelli’s contribution to the visual language of our culture is immeasurable, and will be sorely missed.